Sure, you'd love your gaming laptop to be thin and light, but probably not if slimming down means forgoing the sort of things a gaming laptop should do, like deliver enough space to cool a powerful graphics card and CPU. Only recently, with the advent of more efficient GPU designs from Nvidia and thinner bezels around displays, have PC makers begun to offer thin-and-light laptops that can still push 60 frames per second. The base model comes with a full HD (1,920 by 1,080) In-Plane Switching (IPS) display with a maximum 60Hz refresh rate and an overclocked Nvidia GeForce GTX 1060 with 6GB of dedicated GDDR5 memory. Although Dell hasn't announced final pricing for this configuration yet, it could result in some very cost-effective graphics performance. 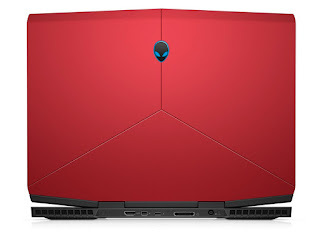 The latest company to join the thin-and-light gaming club is Dell, whose new Alienware m15 (starts at $1,299) is the brand's thinnest laptop ever. 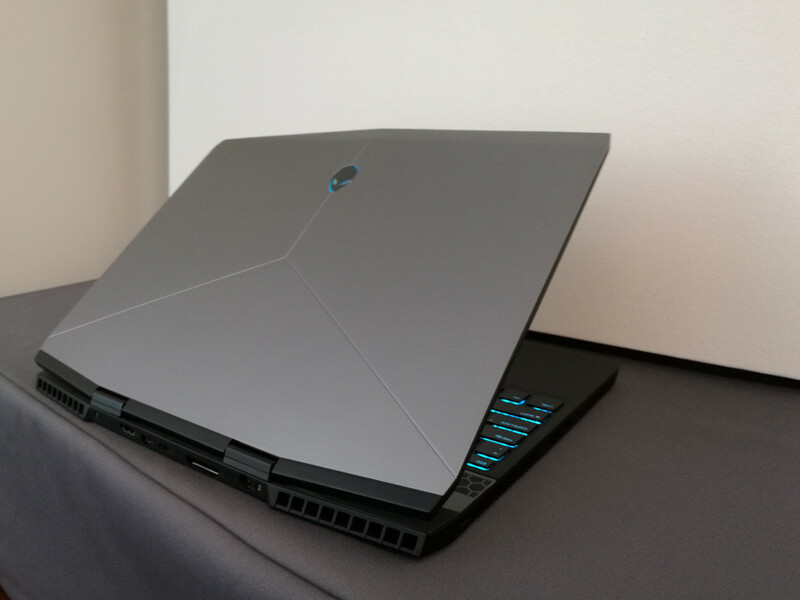 Despite its 15.6-inch display, the Alienware m15 is even thinner (by 14 percent) and lighter (by 20 percent) than the 13.3-inch Alienware 13. The two laptops share an almost identical footprint, however, which means that the borders around the display and the keyboard are much smaller than on the Alienware 13, giving the Alienware m15 a decidedly svelte look.